I started researching about paying off debt when I was in grad school in 2015. When I graduated, I got serious about paying off my debt. I had my budget under control for the most part, but knew I needed to make more money than my teaching salary to really make some movement in my debt free journey. That was November of 2015 and I started to brainstorm how I could make more money and now, almost 3 years later, I’m averaging between $1,200 and $1,500 extra every month just from my side hustles. Now I can live off of my side hustle money with some left over, making my paycheck from my teaching job completely go to debt. Follow my steps to increase your side hustle income. 1. Be realistic with your schedule. When I decided I wanted to make more money, I sat down and figured out when I could realistically be available for side hustles. It’s important to know your schedule and what you can realistically do because that will help you figure out what side hustles you can do. It’s also important to not stretch yourself too thin, make sure you provide yourself with enough time to take care of yourself. Increasing income is important, but your health is so much more important. 2. List out all of your passions. This is one of the most important parts of truly making side hustles work. I work a lot of extra hours and if I didn’t love my side hustles, I’d never want to be doing it. Sure, you can find jobs to just make money, that’s definitely going to work, but when you start adding a lot of extra hours, you’re going to burn out if you hate it. I tutor in many different ways, babysit, and blog. I love all of them, so when I work an extra 20 hours a week in my side hustles, I don’t mind as much. Once you have your list, figure out if there are any ways to turn your passions into side hustles. 3. Find multiple side hustles. The biggest change I made to increase my income was diversifying my side hustle income streams. Sure, I was making some money from tutoring privately, but once I added other streams, my income tripled from my side hustles. I found more ways to tutor that allowed me to make more money, but not add a ton of extra work on my part outside the actual tutoring time. 4. Get creative with your time. Once I started looking at my time differently, I was able to find more time in my day to double dip on my side hustles. For example, my school was in need of after school reading tutors and 30 minutes of the program were during my required contract time anyway. So, I got paid extra when I already needed to be there. Another way is when I’m babysitting and the kids have gone to bed, I work on my blog. 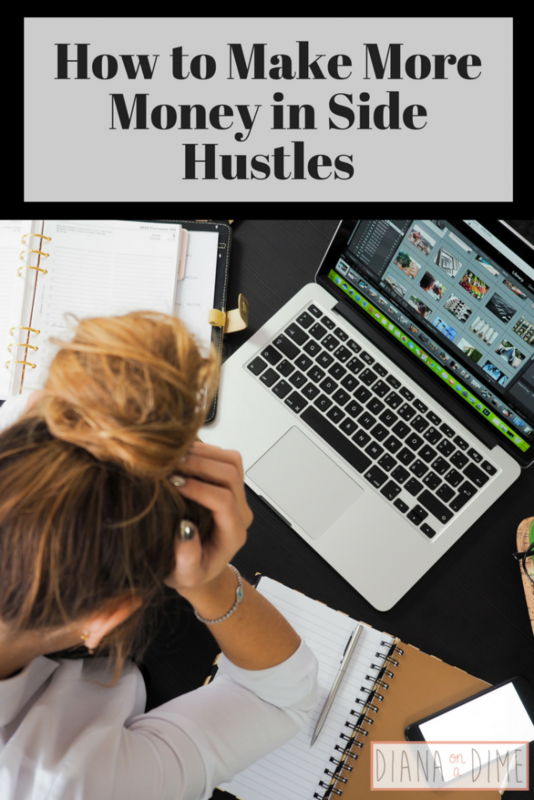 These are some of the ways that I have found to make more money in side hustles. I love having multiple side hustles jobs and it truly has changed my debt free journey complete. 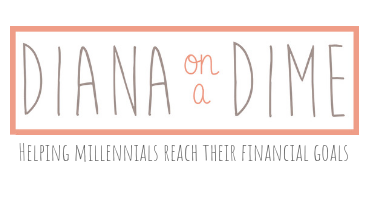 Without side hustles, I would still be looking at a debt free date of my 31st birthday when now I’m pushing to be debt free by my 29th, maybe even get it before then. What are your best side hustle tips? Side hustling is a wonderful, wonderful thing, especially if you have some serious financial goals. A side hustle can completely change your life, if taken advantage of. When I first started teaching, I was so overwhelmed with my career that I never thought I’d be able to side hustle on top of my teaching. After a lot of effort and creative thinking, I have found time to side hustle enough that I live on that money and use my salary from teaching to pay off my debt. 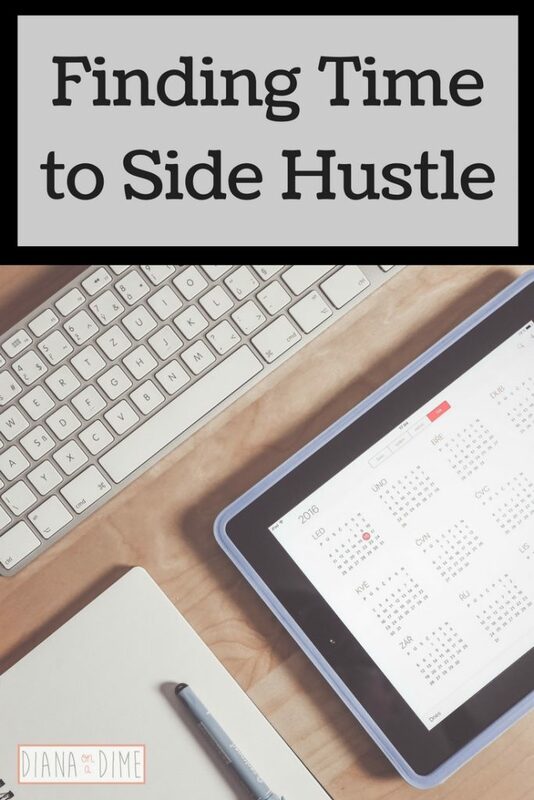 I never would have thought that I would be able to do this, so I put together my tips to find time to side hustle. This is probably the most important step when finding time to side hustle. You need to find a side hustle that at least brings you some joy. If you’re somebody that doesn’t think they have any time to side hustle, you’re not going to want to find time for something you hate. Make your life a little easier and pick something you see yourself enjoying. Also, this makes it a lot easier to work your side hustle when you’re tired or stressed from your main job. You might look at your schedule originally and think there is absolutely no time for you to possibly make extra money. But, you do. Think of all the time you spend binging Netflix, I know cutting down on this a week freed up countless hours for me each week. Be realistic with yourself in the beginning. Look at your schedule and see when you are willing to sacrifice your time. Are you only willing to work during the week? Can you work before you begin your day at your day job? Can you only work evenings? In the beginning, I strictly worked Monday-Thursday and I only took on 1 family to tutor for. Then, I added some after school tutoring at school. 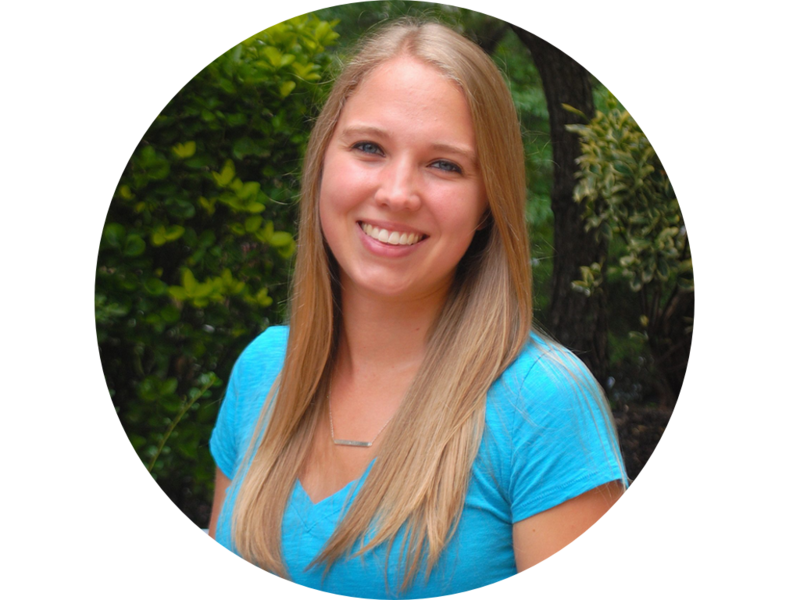 I didn’t want to overwhelm myself at first and become too stressed for my teaching. See what you can realistically do and don’t put too much pressure on yourself to work a ton of hours in the beginning. Once you have found your free time, schedule your side hustle time and stick to it. Depending on your side hustle, this time might be scheduled for you. For example, I babysit and tutor for my side hustles, so these are decided between the parents and myself, my employer, or my school. Now that I have figured out what I can handle, I have a lot of different means of bringing in extra money. It is incredibly important to have a schedule and stick with it. If you are doing a side hustle that doesn’t have a schedule, it is even more important to have a schedule. For example, I recently started focusing more on my blog. This requires me to schedule time each week to work on it, or I simply won’t do it. It’s amazing how much more time you have when you actually schedule it out. This might sound silly to some people, but there is something truly amazing about to do lists. If you’re someone that uses to do lists, then you know exactly what I’m talking about. I make a to do list every Sunday for the things I want to get done that day. Sundays are my prep day for the week and my day to get ahead of things. When I don’t use a list, my day completely escapes me and nothing gets done other then a lot of binge watching New Girl or Friends. Once I have a list that I tell myself I have to finish that day, I am so much more organized and focused in my day. I do the same thing on Monday mornings when I get to work, but I create one for the week. A list creates more time because we are more efficient in our tasks that we need to complete, which then opens up more time for side hustles. As I got more comfortable with my career and my side hustles I started adding more to my week. 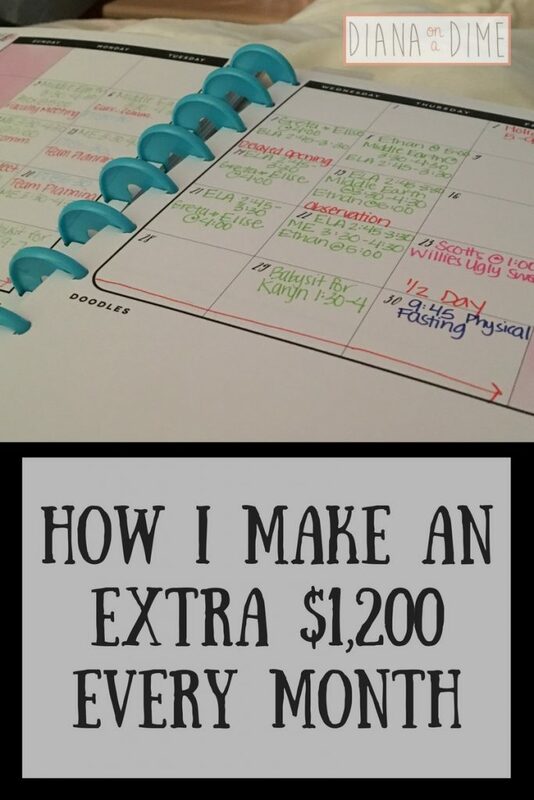 Now I’ve created a great, busy schedule that works really well for me and allows me to bring in enough money in side hustles that I can live off it and then some. This didn’t happen right away and it’s important to not overwork yourself, that just leads to more problems. You need to figure out what it realistic for you and add more side hustle as you see fit. For me, I found that I can go to work earlier in the morning so that I can do more side hustles in the afternoon. Get creative about your schedule and see where you can make changes to make your time work for you. It requires some creativity and definitely some sacrifices, but finding time to side hustle is totally realistic, if it’s something you want to do. For me, I am motivated by how much more I can pay down my debt with my side hustle income. This makes it so much easier for me to say, “Yes!” whenever I am texted or emailed to babysit or tutor. Also, I know I won’t be working these crazy hours forever, and that definitely makes it easier too. How do you find time to side hustle? I’m going to be hitting my 2 year mark of this crazy debt free journey in November. Over those 2 years, I have learned and improved my plan a lot. One of the biggest ways I have improved is the amount of money I bring in each month. If you had told me when I started this ride I’d be making $1,200 every month just in side income, I’d think you were nuts. But, it’s true. Find out how I make an extra $1,200 every month. By far the best way I have added to my side income is private tutoring in my town. If you have a skill you can teach others, I definitely recommend this. People are willing to pay top dollar for someone who is highly skilled in something they want to improve in. Personally, I am a certified as an elementary teacher, special education teacher, and a reading specialist. I get the most interest in parents of younger kids who are struggling to develop their reading skills. Once you realize what you can tutor, there are plenty of sites that can connect you with families and handle payment. On top of private tutoring, I also tutor through the school I work for in two different after school programs. One focuses on homework help and requires no prep work for me (it’s actually wonderful to not have to prep anything) and the other focuses solely on reading and writing and students must meet certain criteria to attend. Both of these are great ways to earn a little extra at work. I would consider this to be similar to those of you that can earn overtime. I don’t get paid based on my salary, but it is still extra money. I have so many different families I provide different kinds of services to. Some I strictly babysit for, some I strictly drive their kids around to different activities. It all depends on what the families need, but I have found enough families that I no longer need to find more and I just work when I can. I found some through my family friends and others through Care.com. This is a great way to make extra money, especially when you find families that you get along well with. It definitely took me a long time to see this really become a steady source of income and I definitely can’t rely on it. However, there have definitely been some months recently that I ended up living off less than my side income and my entire salary went straight to my debt pay off. How do you make extra money every month?